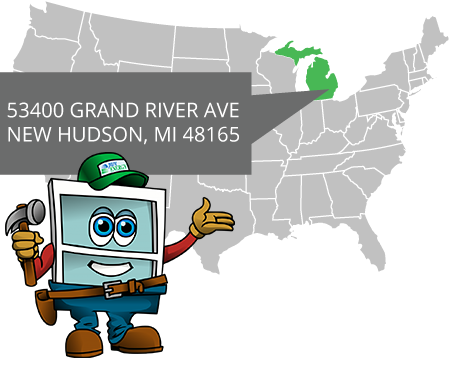 Selling, installing, and servicing replacement windows of truly exceptional quality for residents in Southeastern Michigan has always been our goal at Pure Energy Window Company. Plus, because we know that windows are only as effective as their installation, each of our windows is installed by our skilled team of employees – not subcontractors – who have substantial experience installing windows in both homes and condos. They can even install windows in wintertime, a service many other companies just will not offer. 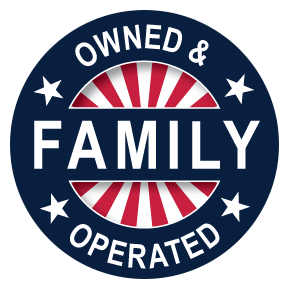 Indeed, we are the company to turn to when you want premium replacement windows and top-notch service because we always go above and beyond for each and every one of our customers. 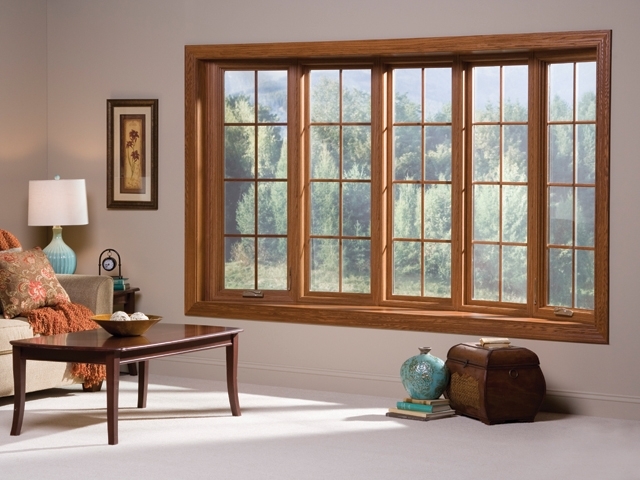 Additionally, we offer our Pure Core Plus replacement windows as a more economical option, as well as a selection of wood replacement windows for those who prefer the look and feel of genuine wood in their home. 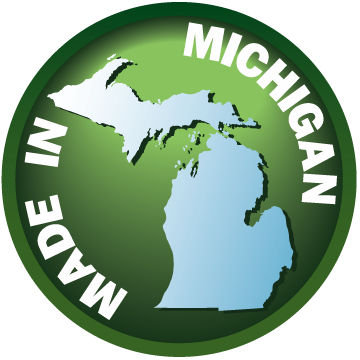 Plus, all of our windows meet or exceed ENERGY STAR® guidelines for the state of Michigan, and they can be engineered with triple-pane glass and various low-E coatings for enhanced energy efficiency. Best of all, our windows are backed by our spectacular 50-Year Transferable Guarantee that covers manufacturing defects, parts, and glass seal failures to safeguard your investment. If you’re ready to have replacement windows installed at your home or condo in Southeastern Michigan, contact Pure Energy Window Company today. When you do, be sure to ask about our financing options available to all those who are qualified.